Winston Churchill authorised the creation of a new wartime secret service, the Special Operations Executive(SOE), with the order "And now set Europe ablaze". 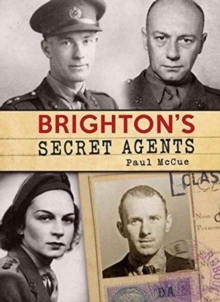 On behalf of the Secret WW2 Network, an educational charity dedicated to revealing hitherto-secret operations to the current generation, Paul McCue tells a main story of four Brighton and Hove-born agents honoured with blue plaques. 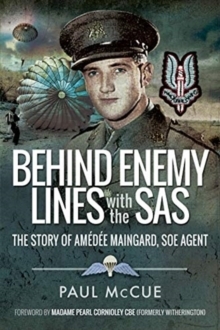 He details the organisation's creation and post-war demise, its training methods and the missions of the four chief subjects. 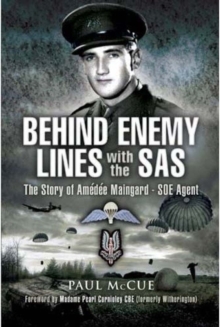 He also covers three other agents, a special duties RAF pilot and the inspiration for 'Q', the inspired 'boffin' of the James Bond books and films - all of whom had links with the city.Some enjoyed great success, others were doomed to failure and death, but all displayed the volunteer spirit and courage that saw Britain through the darkest days of the Second World War. 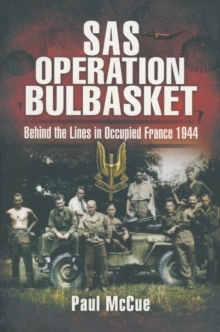 Their stories, largely little known,deserve to be told.